The Trail of Lights Foundation is proud to spread the joy of the holidays throughout Austin. 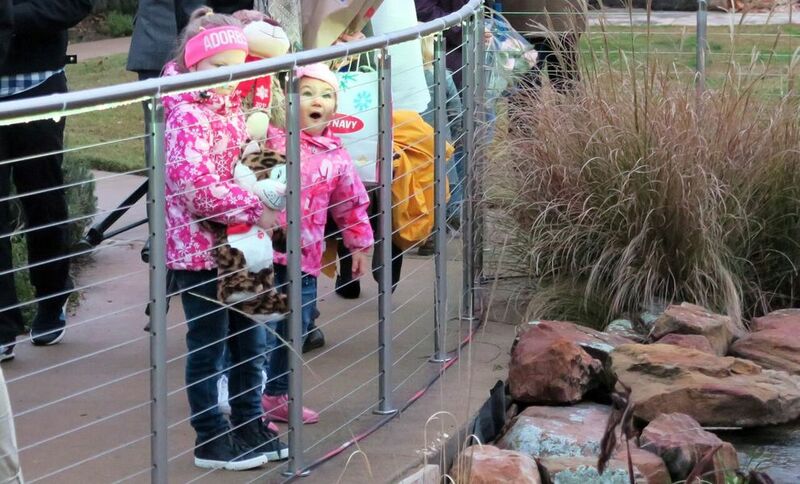 One of our favorite programs is working with presenting sponsor, Dell Children's Medical Center to bring a piece of the Trail of Lights to the hospital for the children, their families and staff to enjoy. This year our team worked with the DCMC team to set up a giant holiday tree, lights and decorations in the hospital's exterior healing garden. On Monday, December 5th, we joined in the festivities for the first-ever tree-lighting ceremony with the Mueller community, DCMC staff, the patients and their families. 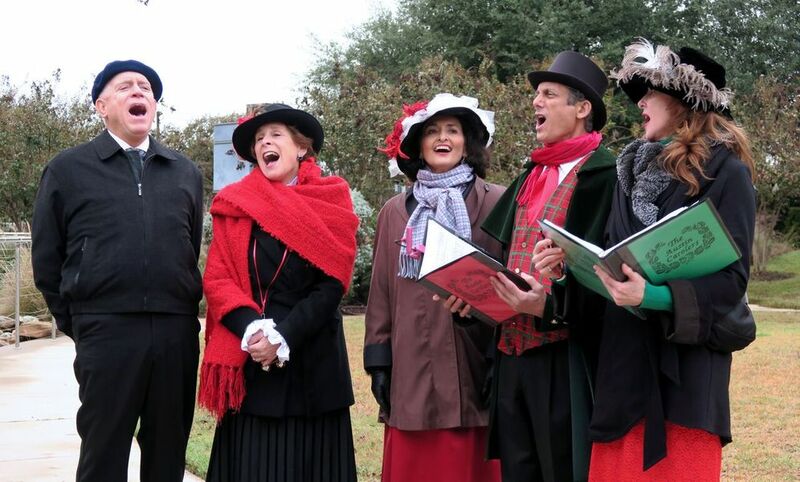 Kids danced and sang along to carols with The Austin Carolers. The courtyard setup included cookie decorating, a t-shirt sale to help raise funds for next year's holiday event and food trucks. Mark Shen, MD - President of Dell Children's Medical Center - welcomed guests around the tree and shared his love for the holiday season and the Trail of Lights. A surprise appearance was made by American fashion model, actress and board member of the Andy Roddick Foundation, Brooklyn Decker (photos to come! ), who hosted the countdown to light the tree. The Trail of Lights at Dell Children's will be on display now through the new year. And, you can catch Santa at Santa’s House presented by Dell Children’s Center at the Trail of Lights nightly staring December 9 through December 23.